Published on June 27, 2017 in Events. 2 Comments Tags: AVRL, presentation, Stirfire Studio, Symphony of the Machine, virtual reality, VR. Delve into the world of virtual reality, and find out what it takes to create and release VR content thanks to AVRN. Meet local developers from Stirfire Studios as they talk about their experience creating a VR game, after which you can try out the PlayStation VRs and an Oculus Rift with Touch controllers yourself! Stirfire Studios will describe how they created one of the first Australian games produced for Sony’s PlayStation VR (PS VR). ‘Symphony of the Machine’ is a virtual reality puzzle game that allows players to regrow a destroyed landscape. Matt Dyet and Brendan Ragan will take you from the original prototype at the 2016 Global Game Jam through to global release on the HTC Vive, Oculus Rift and PS VR. For more information, visit the AVRL event page. You can also check out the video trailer for Symphony of the Machine below, to get an idea of the game Stirfire Studios created before you hear their presentation. Published on March 17, 2014 in News. 0 Comments Tags: Freedom Fall, Indie, Indie Showcase, Melbourne, PAX Aus, Stirfire Studio. 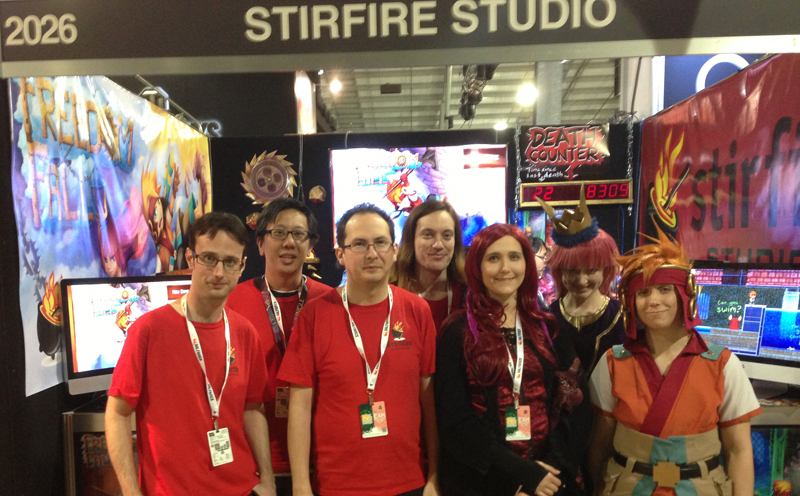 In 2013 the first ever PAX Aus gave indie developers from across Australia and New Zealand the chance to show off their wares to over 30,000 gaming enthusiasts. 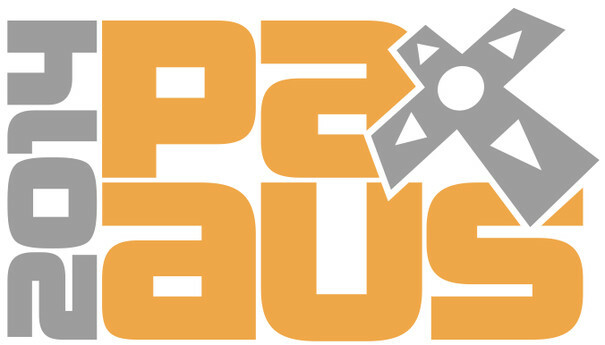 If you are eager to get in on this game show action, applications are now open for the Indie Pavilion at this year’s PAX Australia. The event will once again be held in Melbourne, with the official dates set for October 31st – Nov 2nd. This conveniently sits right after the Game Connect Asia Pacific conference, which means that we West Australian developers will be able to get the most out of our interstate industry travels. On that note, PAX Aus have teamed up with Virgin Australia to provide discount flights to Melbourne for the event for a short time only, so check it out! This year’s Indie Pavilion is capable of accommodating up to 36 developers, each of whom will each be assigned a podium where they can showcase their games and give the sea of attendees a chance to play. As outline for last year’s event, to qualify for the pavilion studios must be a registered Australian or New Zealand company, have no more that five full-time (or contracted) employees, and must have commercially released at least one game prior to exhibiting. In addition to having more space at the event for indie developers this year, the cost of the individual stands has been reduced; the price of a podium (for successful applicants) is now only $1200, compared to $1800 last year. For those keen to get in on the Indie Pavilion action, applications close at the end of May 2014. After this point they will be assessed, and the final exhibiting games will be decided upon by a committee from the PAX Australia team. For more details on the application process, contact the Ben Williams (PAX Aus Account Manager) via ben@reedpop.com.au. The Let's Make Games archives for the stirfire-studio tag.